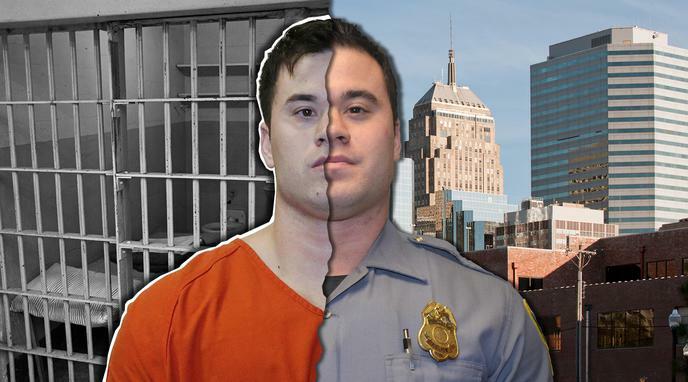 Holtzclaw should have been found guilty of Lyle's allegations. Holtzclaw's patrol car AVL matches Lyle's assertion that she was driven to an abandoned school yard (public park) where she was attacked. There was no more nor less evidence in this case than the others that resulted in conviction.